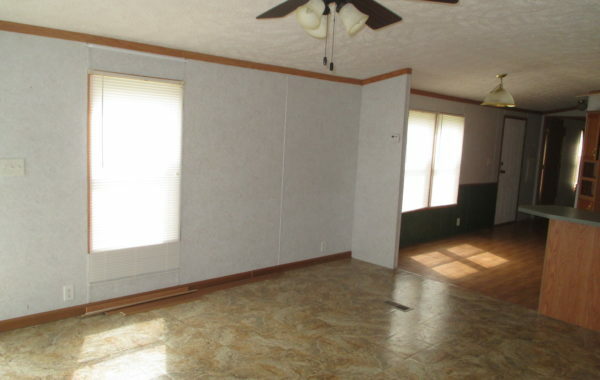 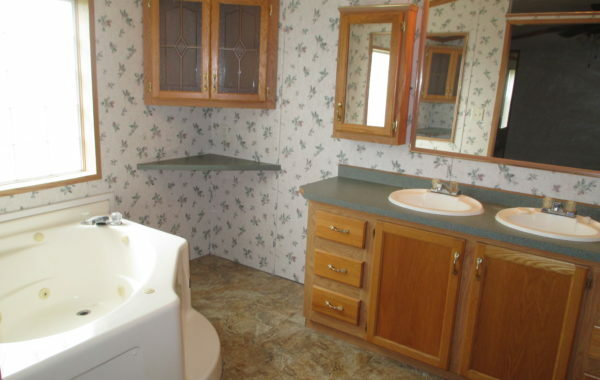 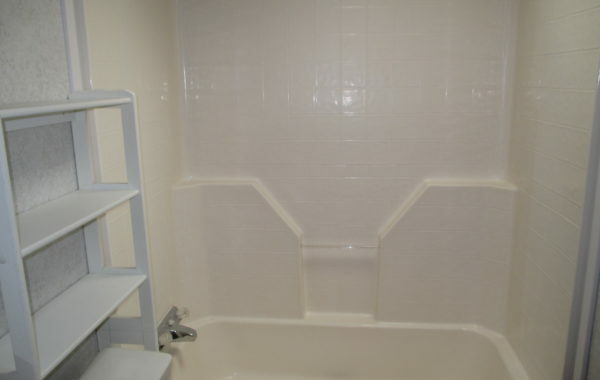 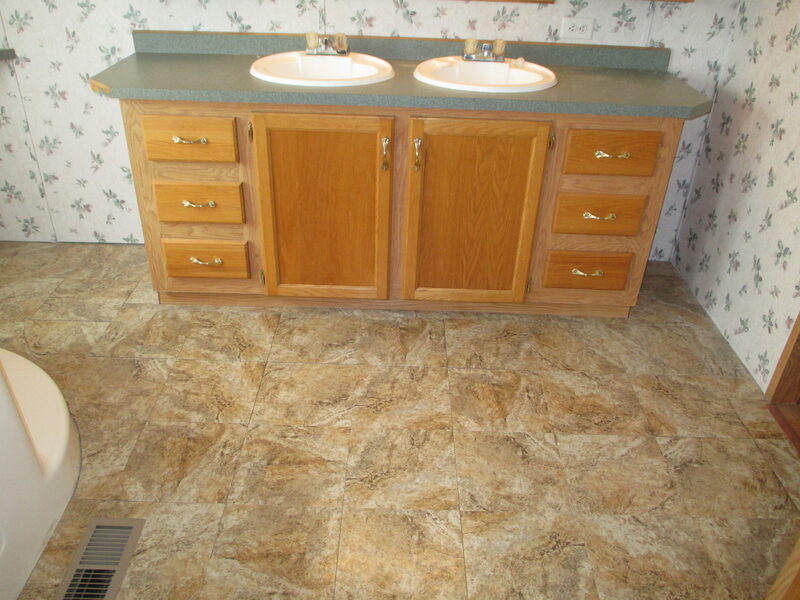 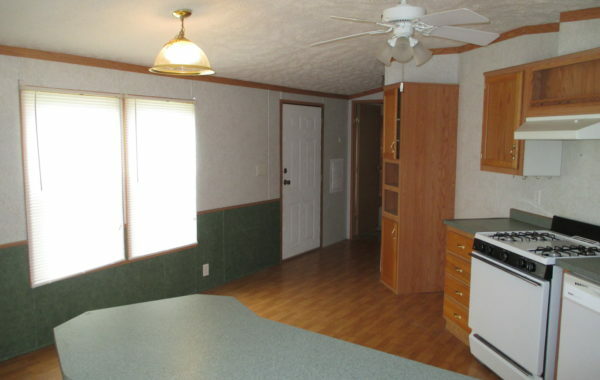 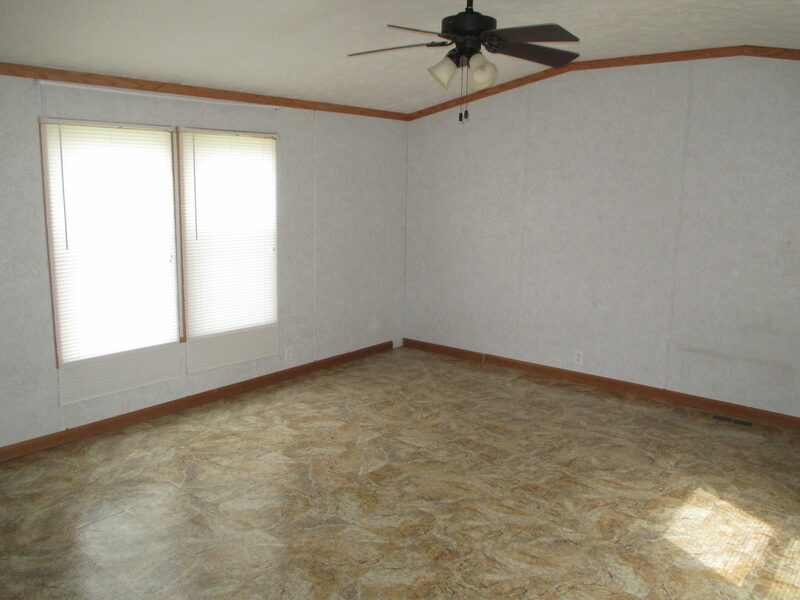 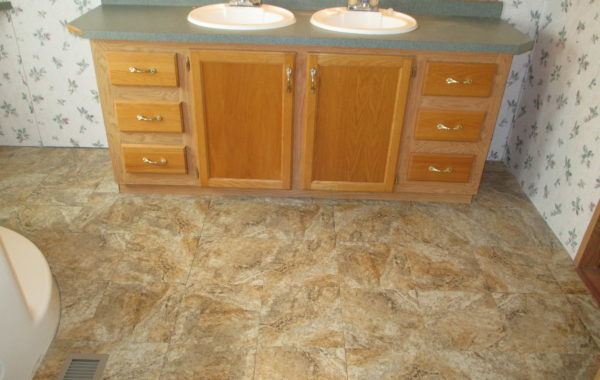 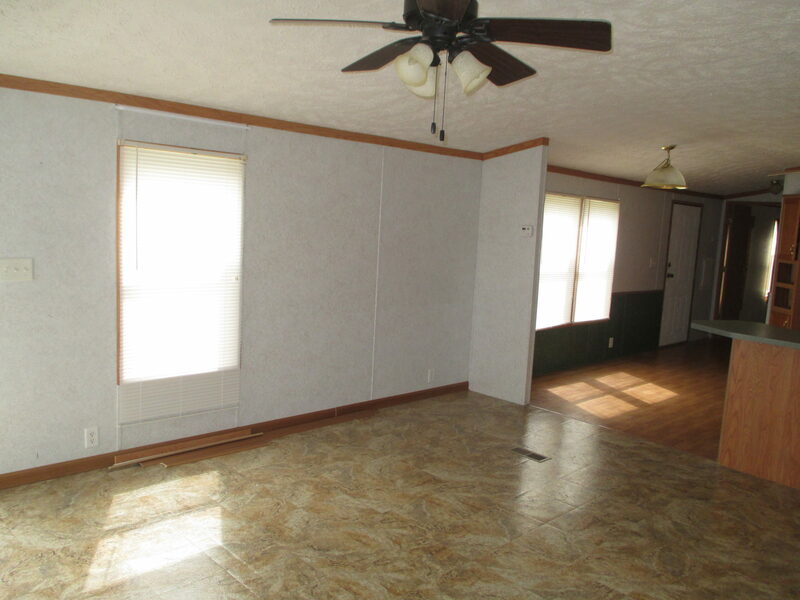 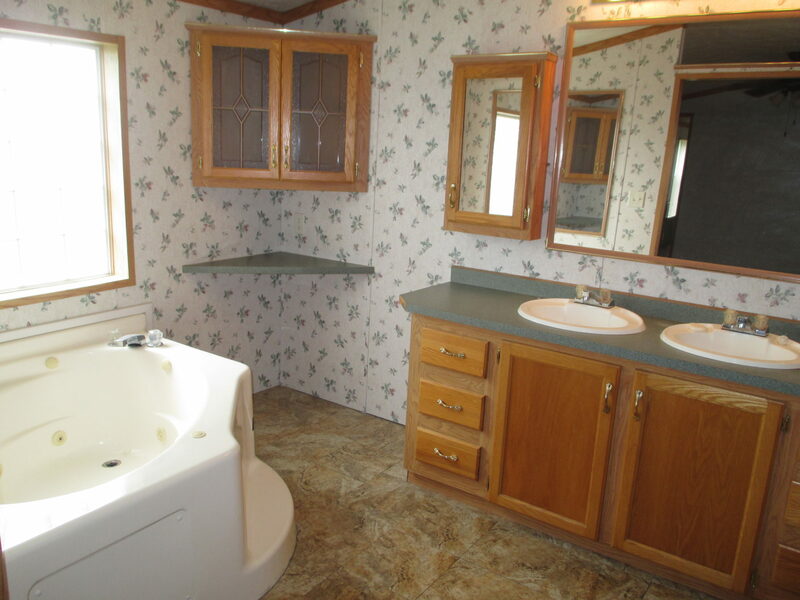 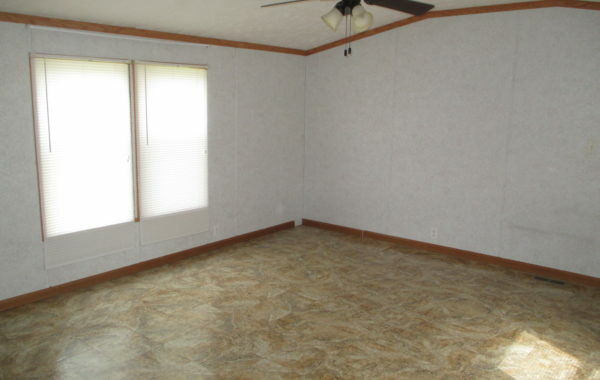 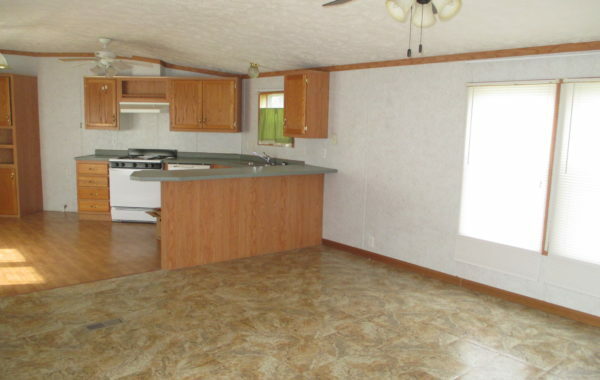 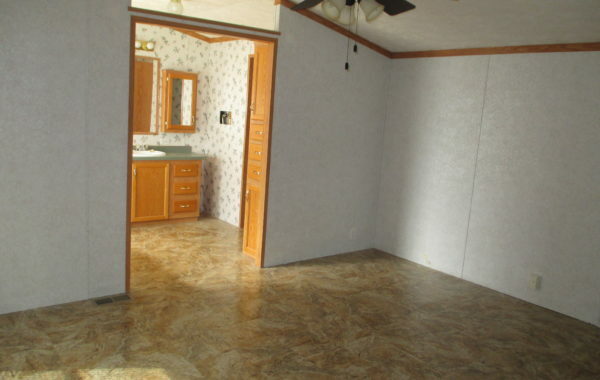 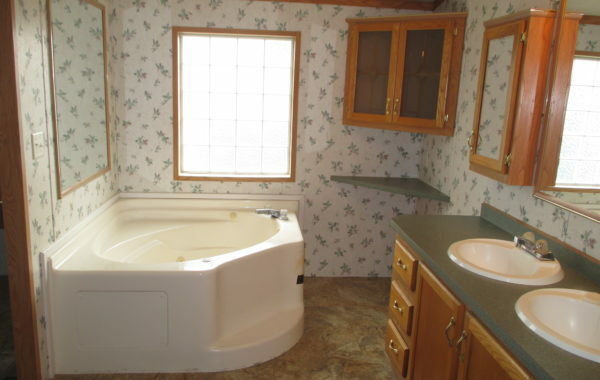 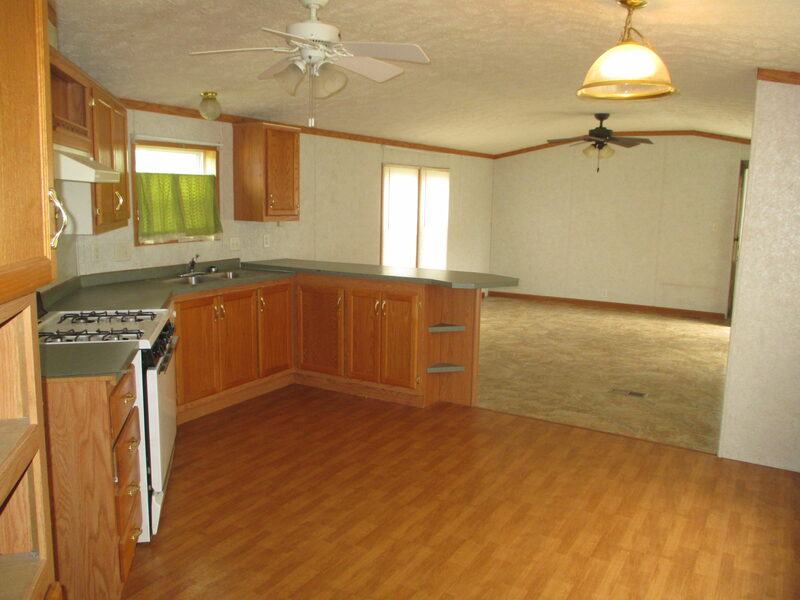 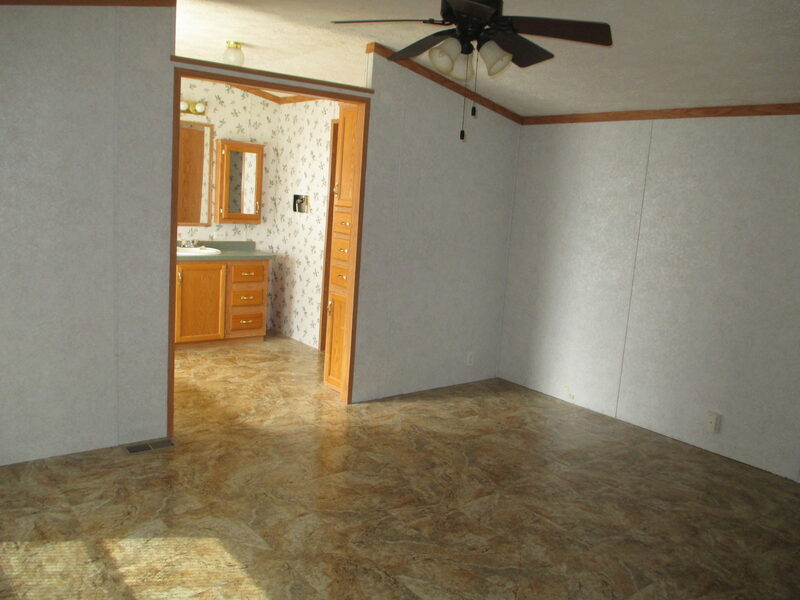 This cheery home has easy care laminate and tile flooring through out all rooms. 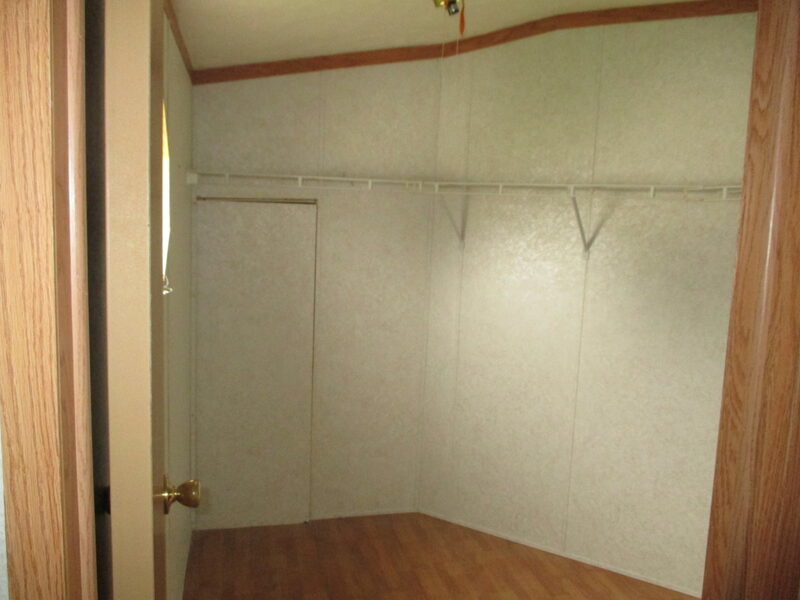 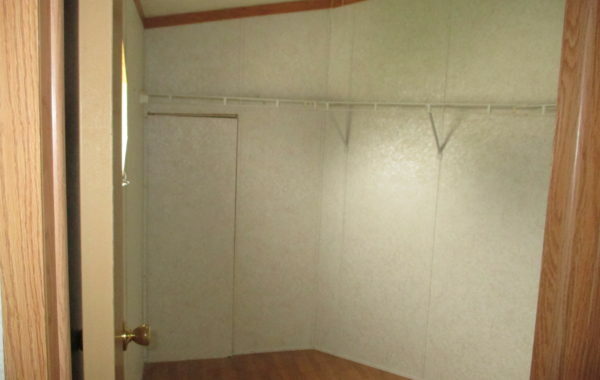 The master bedroom is large with a huge walk-in closet. 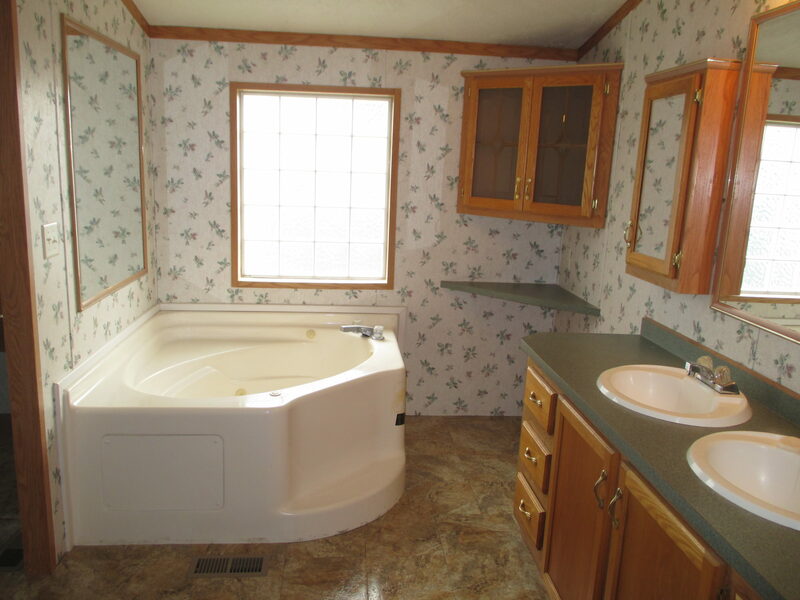 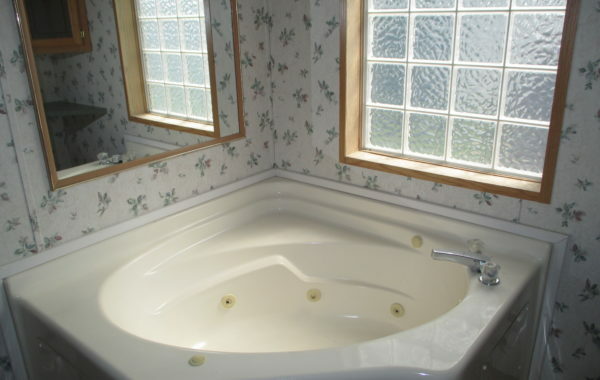 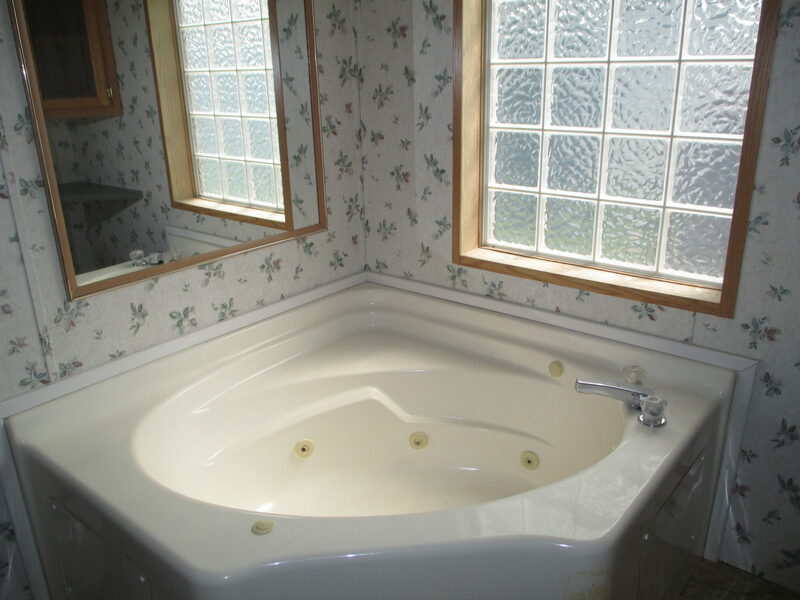 The master bathroom has a corner jetted garden tub, dual sinks, a handy linen cabinet, plus a private walk-in shower and commode. 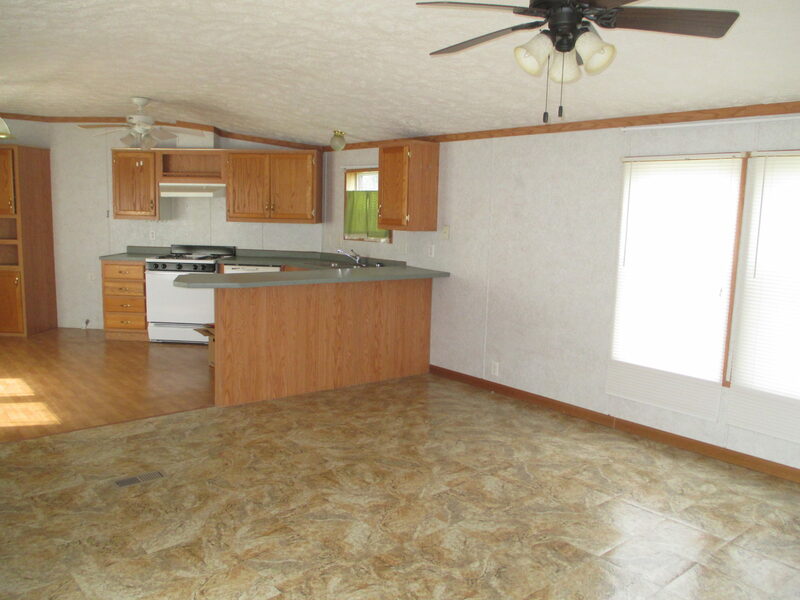 The kitchen is open to the living room, with a breakfast bar counter top. 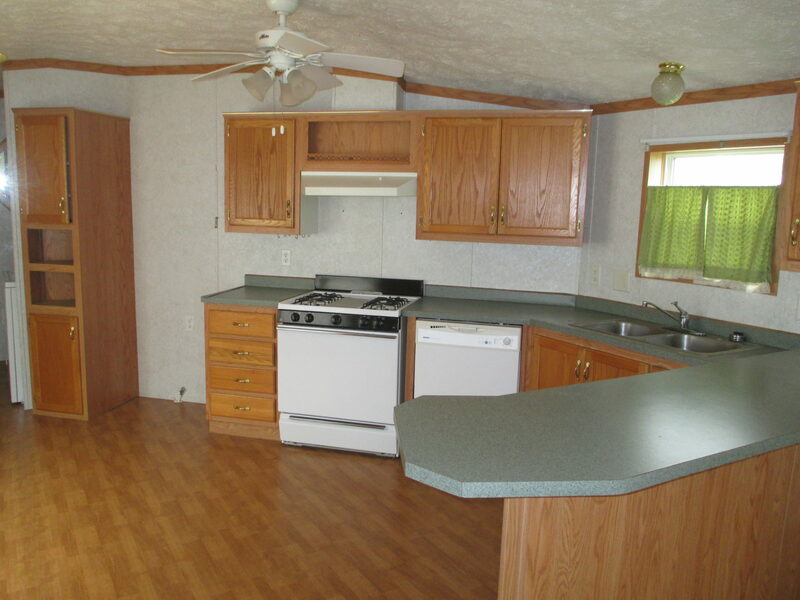 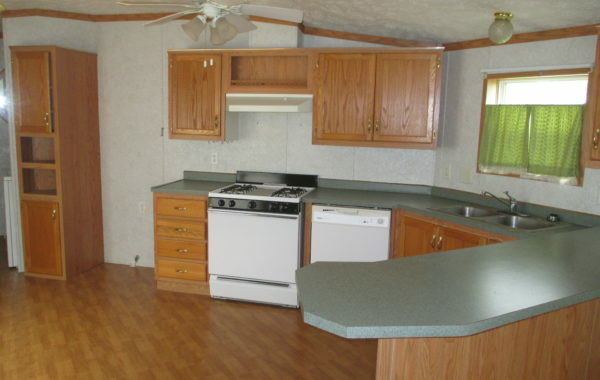 Included is a gas stove and dishwasher. 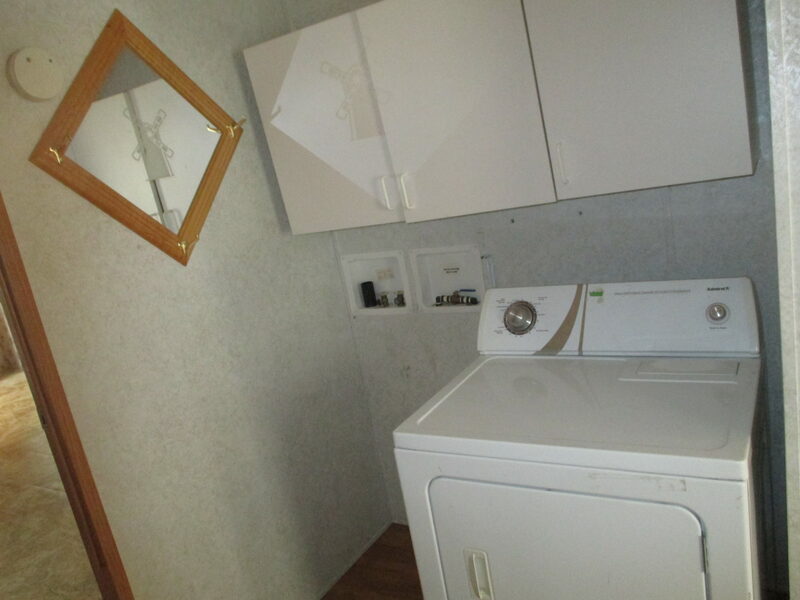 The refrigerator opening comes complete with a water hookup to place a fridge with an ice-maker/water dispenser. 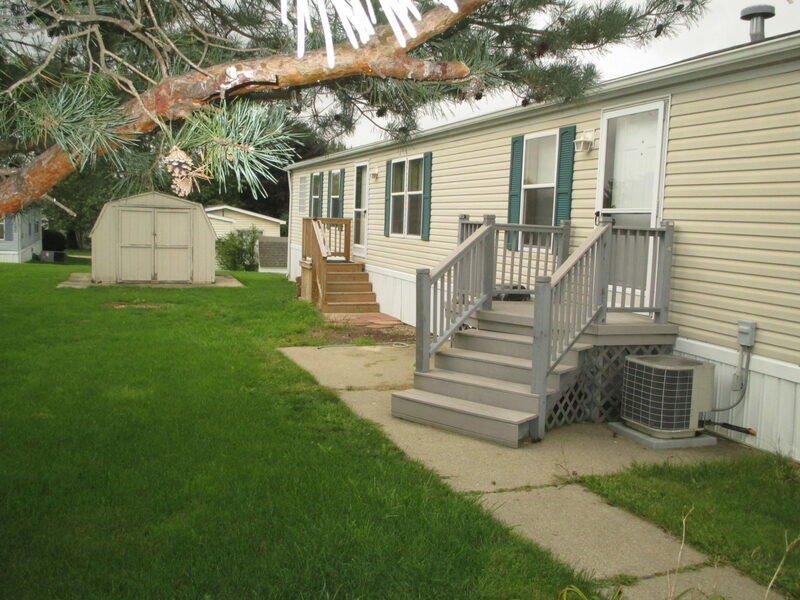 The yard is spacious, with both front and rear entrances on the same side. 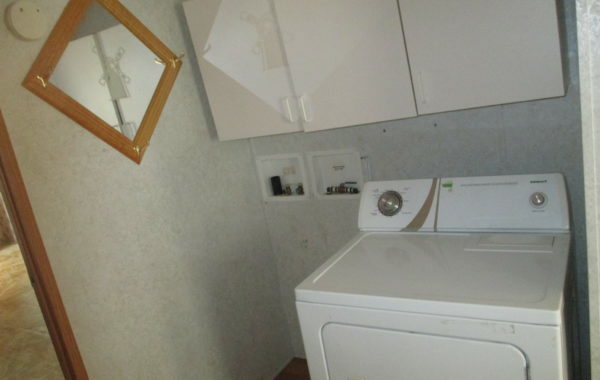 The rear door sits near the laundry room to easily use as a mud entrance. 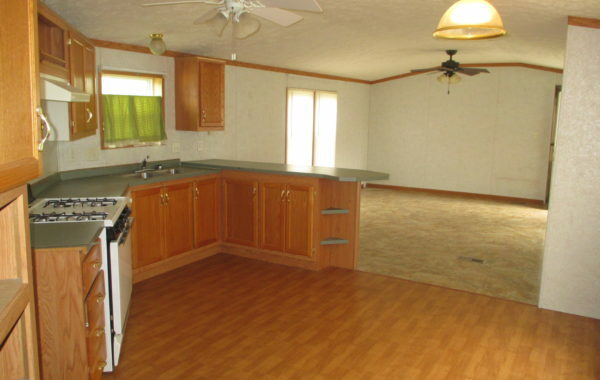 Don’t wait, this home is truly a bargain. 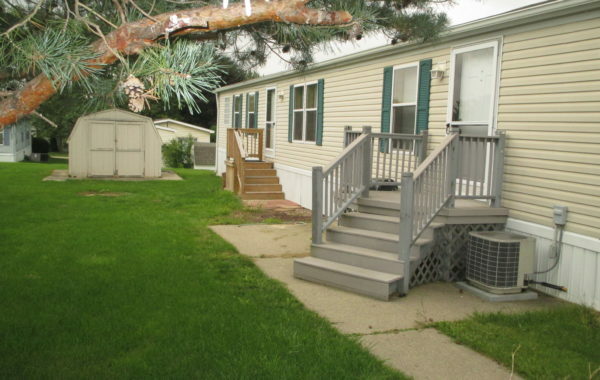 Take advantage of this quiet, cozy neighborhood. 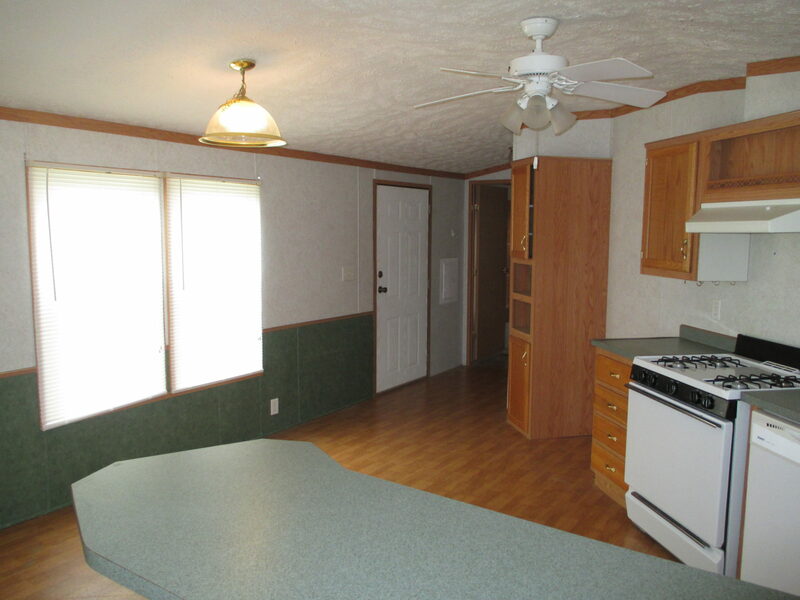 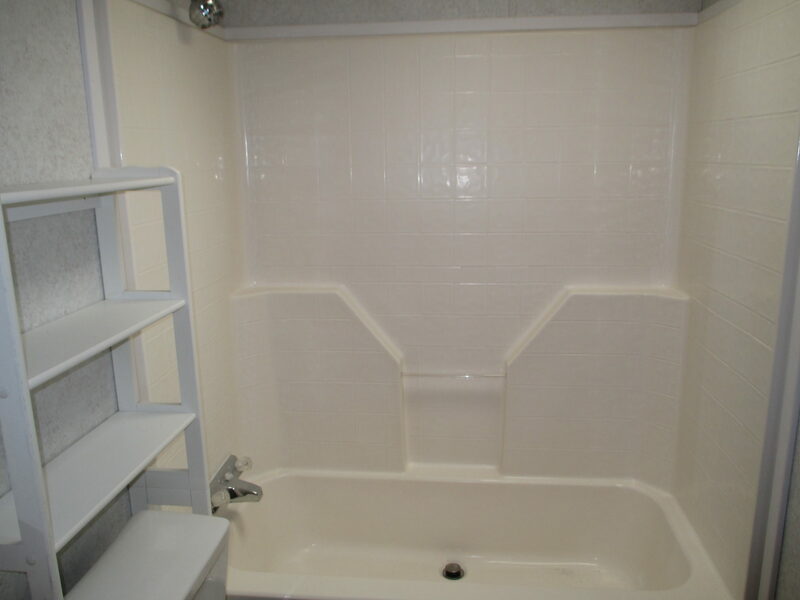 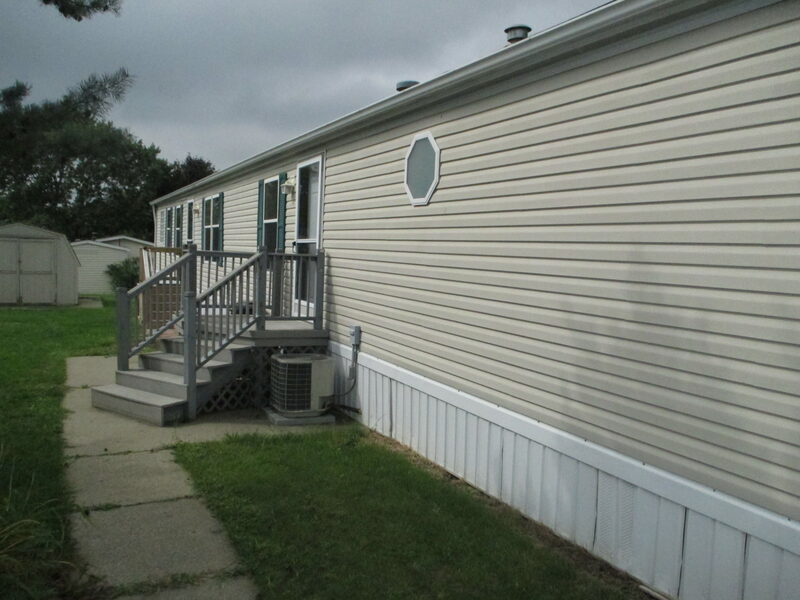 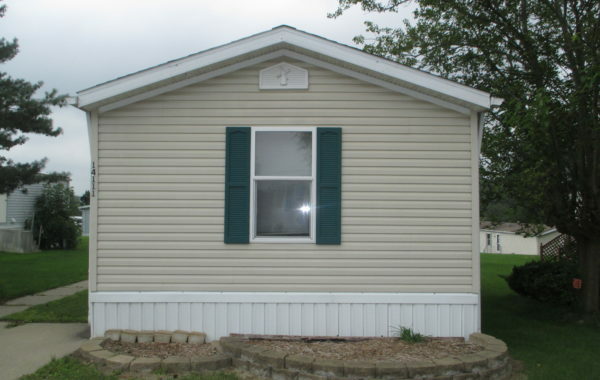 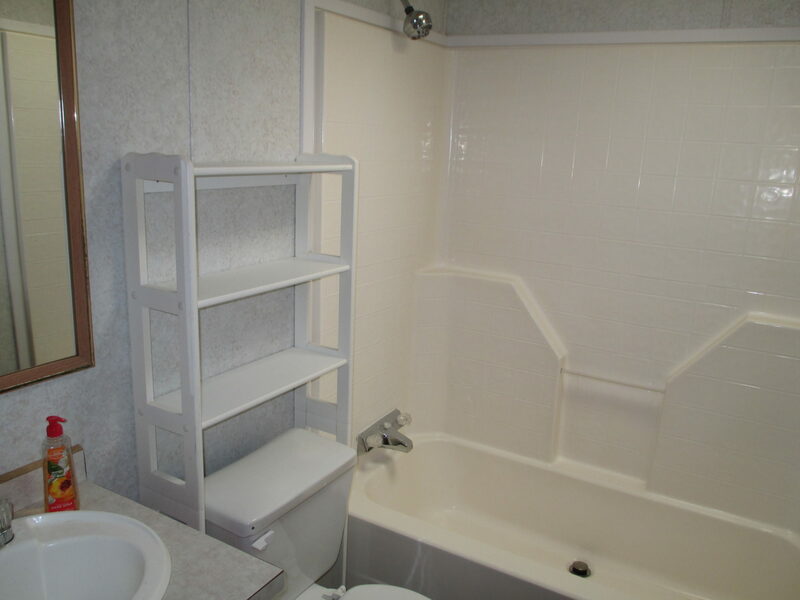 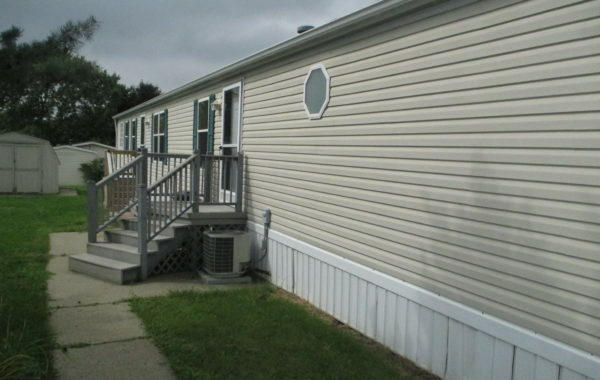 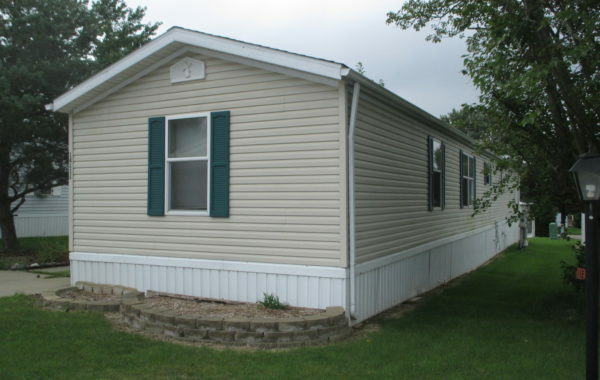 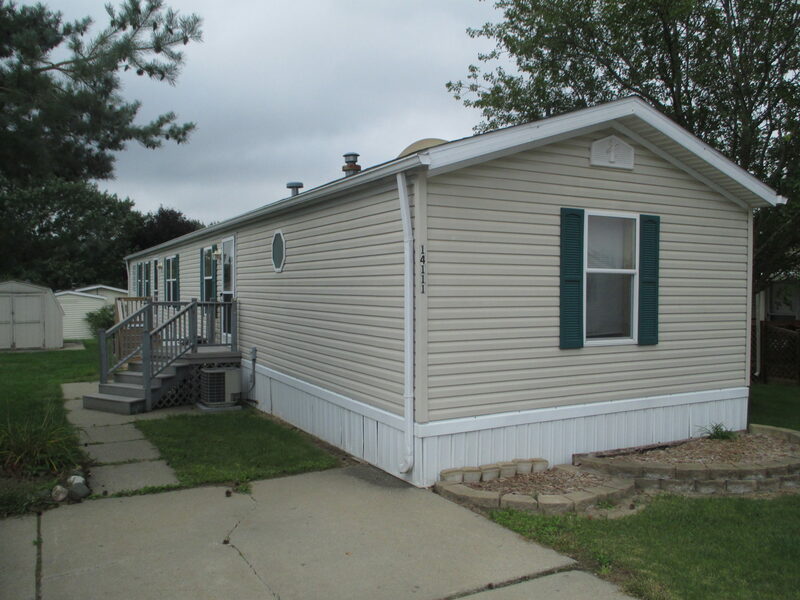 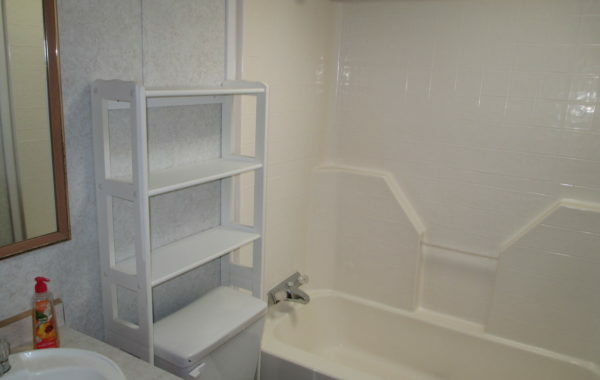 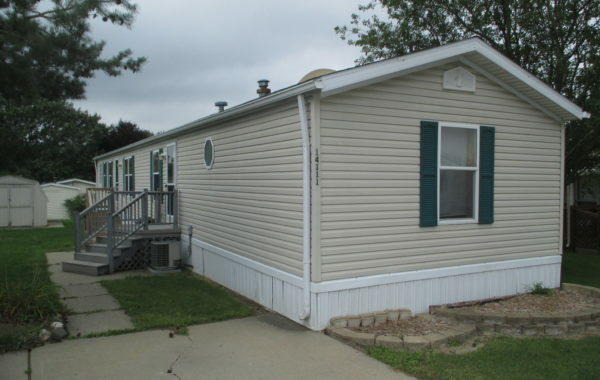 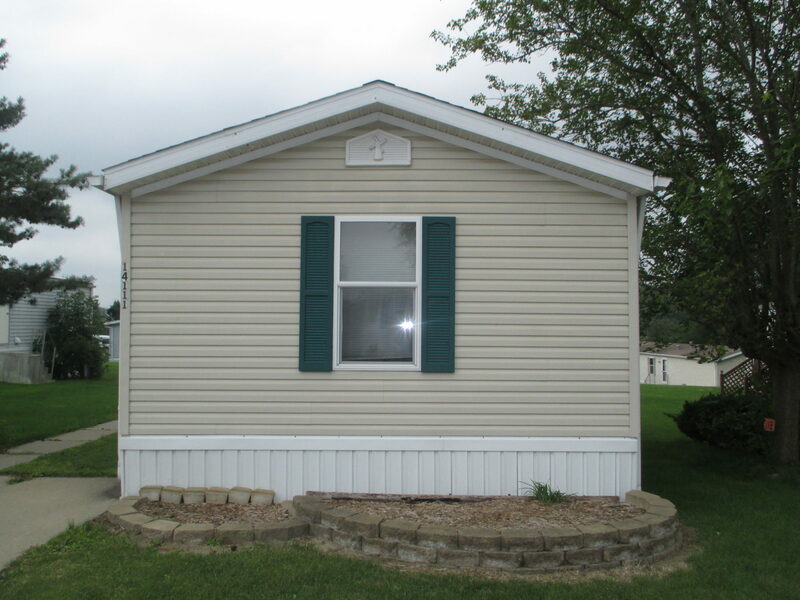 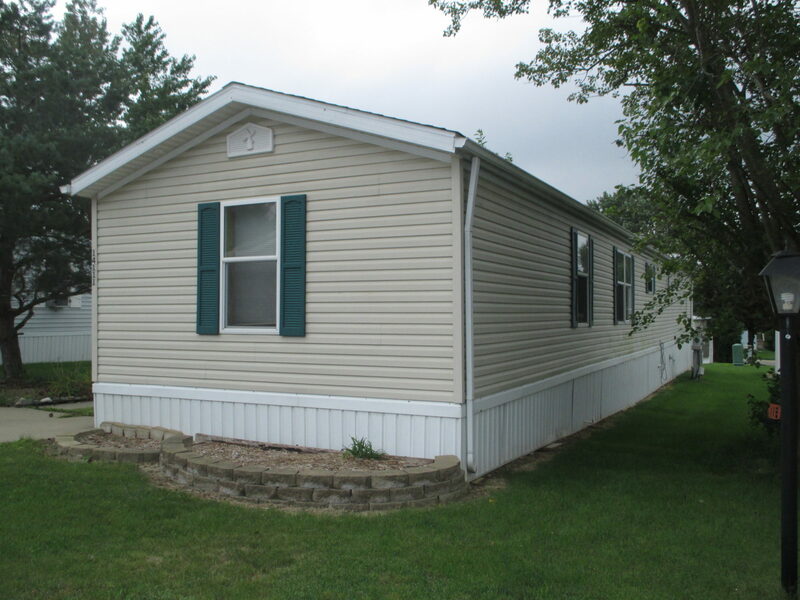 Comfortable, affordable living, just minutes from Downtown Plymouth and local amenities.